The Oregon Association of Broadcasters provides radio and television broadcasters in the Pacific Northwest with the opportunity to post their current job vacancies on its Careers Page. You may post your job opening to the OAB site by completing the job posting form on our site, or emailing your job postings to: theoab@theoab.org. Please include the following information in your listing: Call Letters, Position, Closing Date, Full or Part time, Location, a description of the position, and how to apply (online or via US Mail). The OAB does not maintain a database of prospective employees, nor will we post resumes and/or tapes on behalf of individuals. 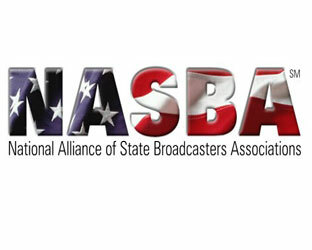 The National Alliance of State Broadcasters Associations offers employers the opportunity to post a job opening, and gives prospective employees a free resource to search for broadcast related jobs across the United States. You will need a password from the Oregon Association of Broadcasters to post or access listings. Request a password by emailing the OAB at theoab@theoab.org.